Aquamarine Crystal Rods "B" Grade (Brazil) - These naturally-formed "B" grade Aquamarine Crystal Rods range in color from light greenish blue to pale sky blue and are mostly thin and translucent. 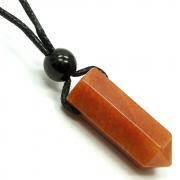 They were mined in the Minas Gerais district of Brazil. 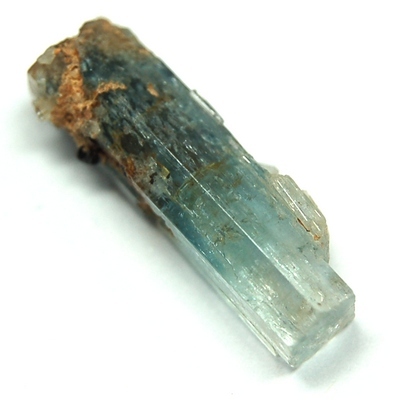 Aquamarine is a member of the Beryl family, along with other popular favorites like Emerald, Morganite and Heliodor. Aquamarine resonates to the energy of the ocean, helping the holder to connect with the nature spirits of the sea. 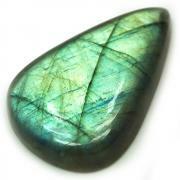 Seamen carried Aquamarine in ancient times to promote safe travel on the water and to protect against drowning. The soothing energy of Aquamarine makes it perfect companion to use as a stone of courage, protection, and to calm fears and phobias. 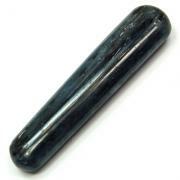 These Aquamarine Crystal Rods have a soothing vibration and are great to use in your crystal pouch, medicine bag, meditation or healing sessions.